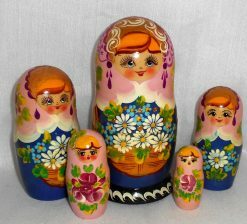 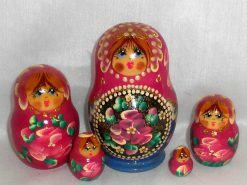 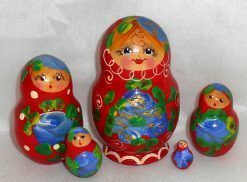 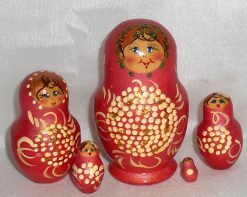 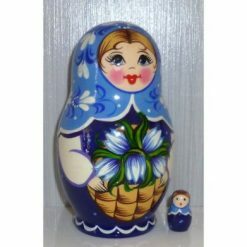 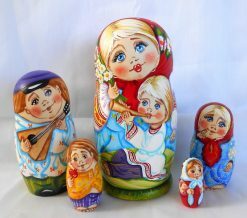 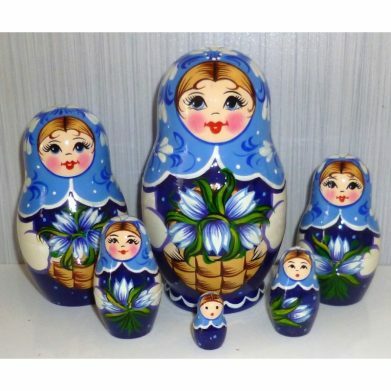 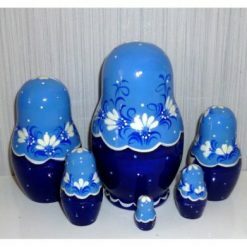 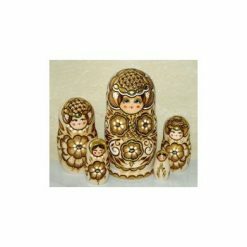 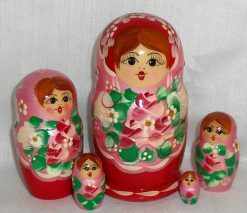 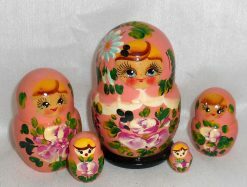 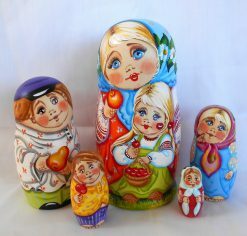 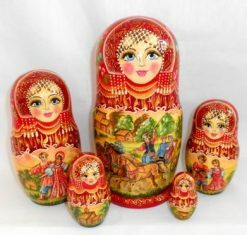 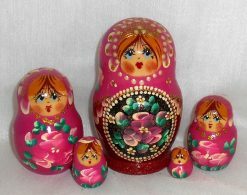 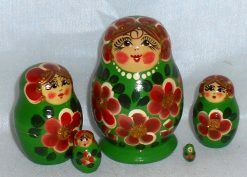 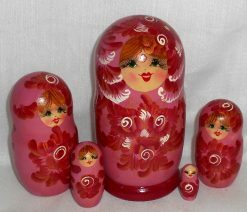 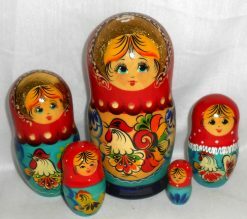 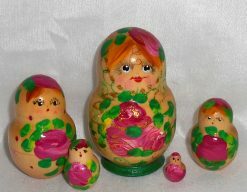 View cart “Milada Babushka” has been added to your cart. What a little smiley looking so cute with that winning smile, big bright eyes and rosy cheeks – who can resist this little bundle of happiness? 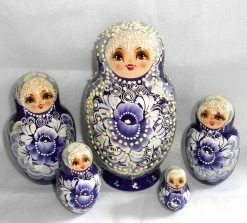 In her dazzling dress with and glitter, this happy lassie is ready to bring her joy to your home today.